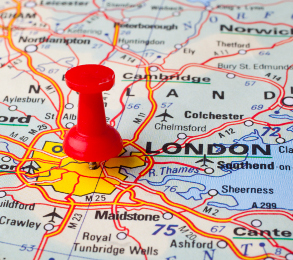 London is our Head Office and home to a large team of consultants, account managers and compliance staff. We work with schools across London and the Home Counties which cater for a broad range of special educational needs and disabilities (SEND). This includes mainstream schools, pupil referral units, special schools, hospital schools and many other alternative provisions. Based in London’s West End close to Oxford Street the office is easily accessible from Oxford Circus tube station. Candidates - register now to work for Axcis London office. • To see a map click here.